I can travel 100km a lot quicker than traveling 100 miles. I found that out while crossing Canada one year. It was mind boggling until I learned the conversion. 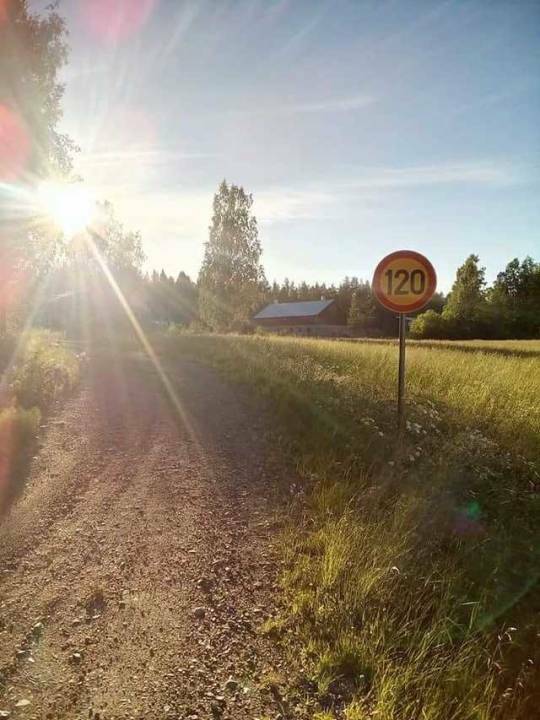 but would you still drive at 75 m/h on a gravel road?